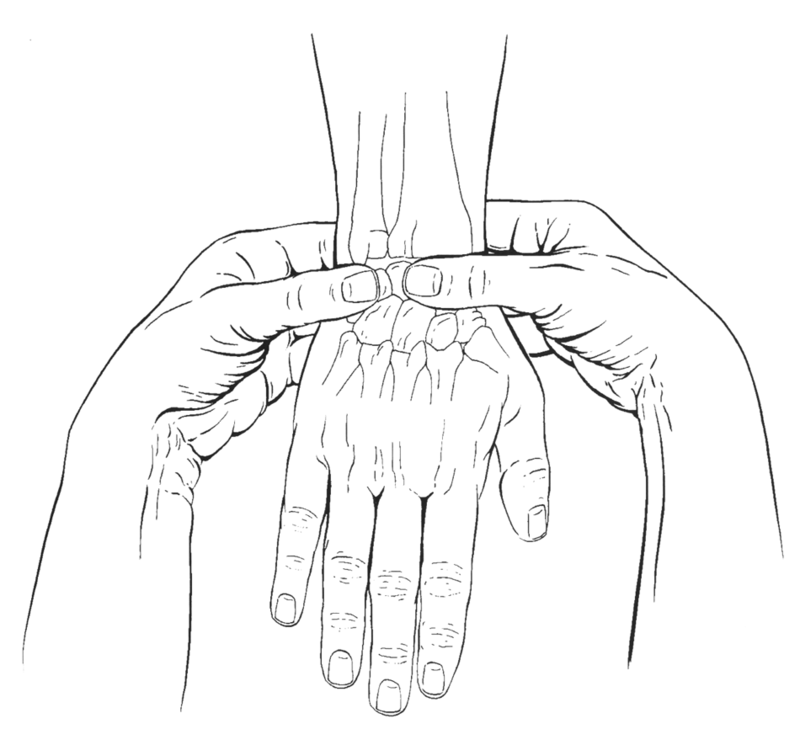 What is a wrist pain ? Most often the pain occurs following trauma, even minimal. Sometimes, the pain may even be very strong, going in crescendo when trying to apply some force. Normally it's caused after too strong a demand to the wrist, as is the case with weight lifters, athletes in general, or even bricoleurs. 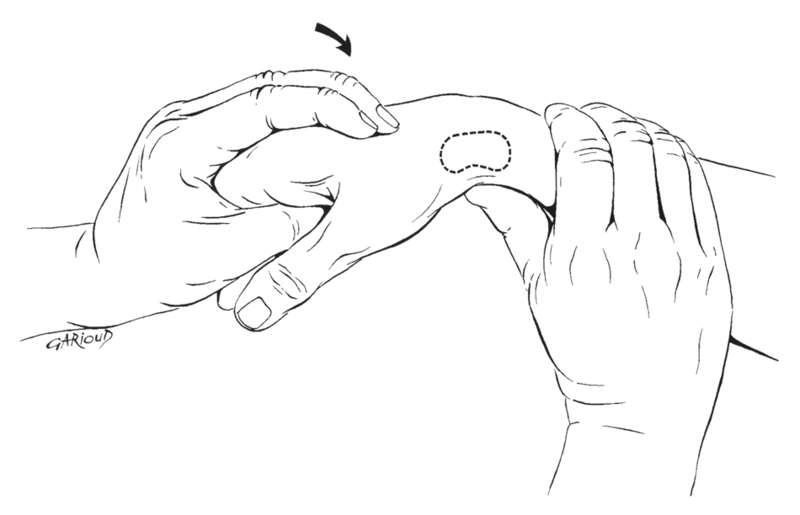 The first treatment is the use of a simple wrist brace (Splint) to avoid any movements of wrist before realizing paraclinic examinations.